The only thing as important as a job well done is a job well done quickly. 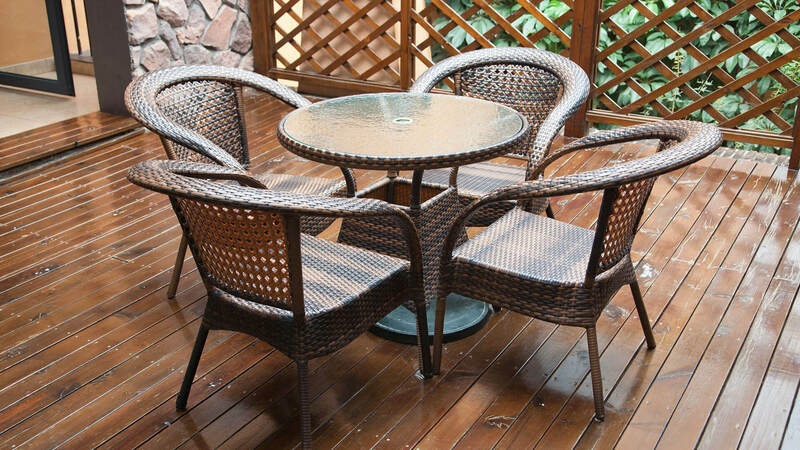 N and V Patio, Construction & Remodeling, LLC prides itself on being efficient. Education and experience don’t count for much if you don’t present yourself in a professional manner. N and V Patio, Construction & Remodeling, LLC makes sure that every member of our staff always presents the image we want our company to have. 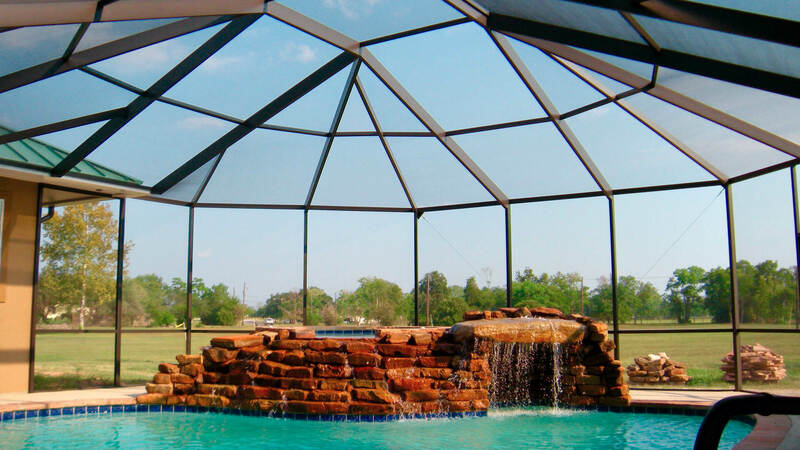 Specializing in Patio Covers, Pool Enclosures and Screened Enclosure Services in Houston, Spring, Kingwood area. Any Houston patio cover project, be it residential or commercial construction, small or large construction, is an important project to the customer hiring a contractor. Remodeling projects in Houston, Spring, Kingwood, be they a relatively simple home improvement project such as a siding or roof replacement job or a vast commercial complete re-design and build, brings a lot of responsibility to the general contractor assuming control of the job. At N and V Patio and Remodeling, LLC., we understand both the responsibility and the liability involved when we sign a patio cover contract, place a bid, or take control of a site. Responsibility, professionalism and customer service are what we've built and pin our reputation on. Thinking about remodeling the greenspace outside your home, or maybe you have just purchased a new Houston house for you and your family? Dreaming about a new pool or putting in a patio deck for summer entertaining? For over 24 years, N and V Patio, Construction & Remodeling has been bringing Houston residents custom made patio and outdoor living spaces. Literally from the ground up, we cater to every individual client's needs for their outdoor decor and residential remodeling wants and wishes. 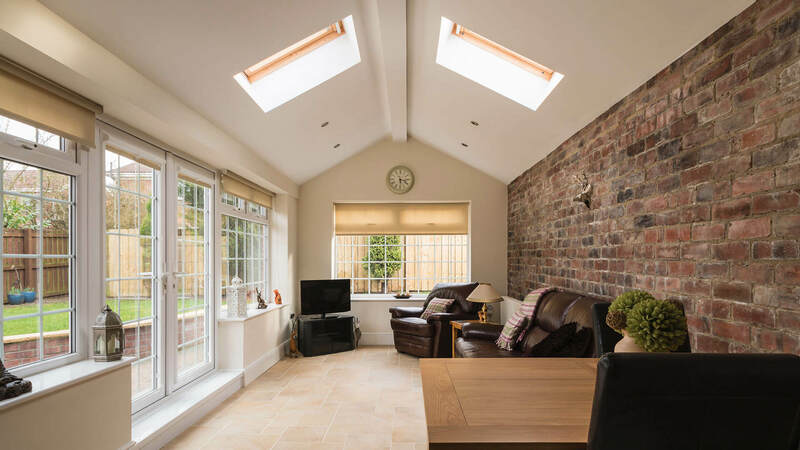 Our goal is to transform, improve the quality, value, comfort, functionality and beauty of the outside living areas of your home. No job is too big or too small for our experienced staff to handle. We will provide you with a free onsite estimate for your consideration. We have an even wider range of Houston services available. 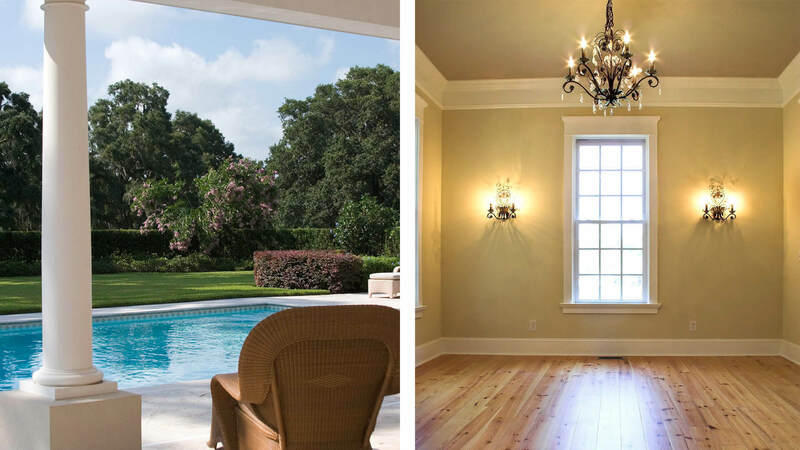 Ask us about what else we can provide for you – we aim to please, and we will treat your Houston residential requirements as if we were remodeling our own home. We strive to provide our Houston clientele with an exceptional customer service, professionalism, creativity and surpassing technical expertise. Call us today at (281) 397-8703 or email us at sales@nandvpatioco.com for a free onsite estimate.